All posts tagged "Taapsee Pannu"
5 Bollywood Actresses Who Pleasantly Surprised Us This Year With Their Work And Talent. IN PICTURES – The best and worst looks from the Lux Golden Rose Awards! 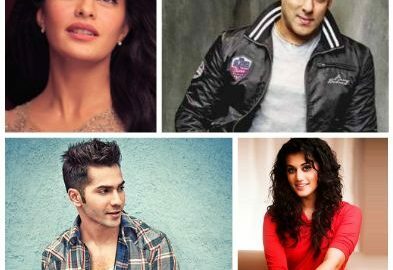 Salman Khan, Jacqueline Fernandez and Taapsee Pannu to be a part of Judwaa 2? 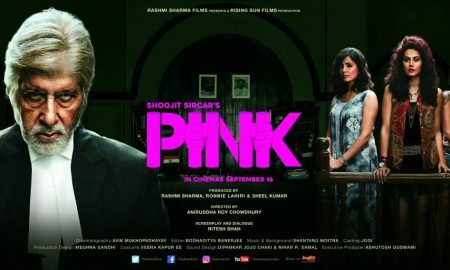 Here’s Why Amitabh Bachchan’s Movie Is Actually Titled PINK!